Handy but effective - basic bag for two Integra Mini's and the most important accessories. 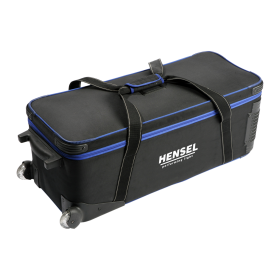 HENSEL Softbags are light-weight, padded bags, which are dirt resistant and affordable. 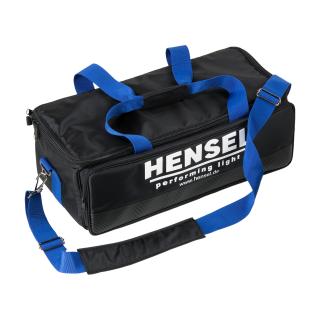 These bags are ideal for short outdoor trips as well as for transportation in the car, because they can be carried over the shoulder and the strap can be easily adjusted to fit anyone. 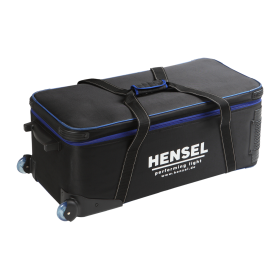 For up to two Integra Mini 300 and/or 600.